Plan to land in Liberia, Costa Rica in the morning or afternoon so you can meet your team in Upala, a small town just south of the Nicaragua Border. In the evening you will have dinner as a team at your accommodation and go through team orientation to prepare you for clinics! You and the team will be staying in quaint accommodations with fellow ecotourists. 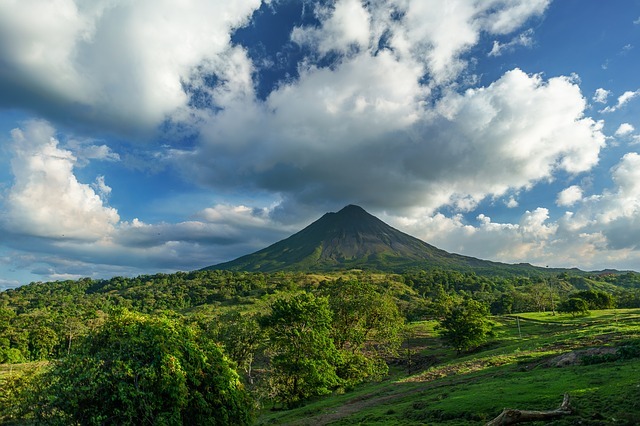 You and your team will also have opportunities to spend a day touring Costa Rica! Eat traditional gallo pinto, fresh fish and tostones and tour a nearby volcano or go to the beach! Unfortunately, eligibility for the $200 savings on this trip is no longer available after Mar 19th, 2019. Before Mar 19th, 2019: YES! IMR will arrange your international flight on a "group" ticket at your request! IMR Group Flight: In order to qualify for the IMR Group Flight, you will need to reach 50% of the required donation on or before Mar 19th, 2019. Early Bird Special: A discount of $200 is awarded to team members who raise / pay 50% of the required donation on or before Mar 19th, 2019.